Today is Thanksgiving here is Canada. More than anything, I’m grateful to God for the Life He gives me, and for the life He is giving me day by day. I’m grateful for my family, my husband and my children. I’m grateful for my extended family, and my church family, and my extended church family. I’m thankful for my children’s health. I’d be ever so grateful if you could check out the official host post for the A Miracle For Maverick auction at Emily’s blog, where you can find more of his story, the auction, ways to share, and even enter to win a door prize for helping spread the word. You can bid on the auction items, donate from the page or access the donation page through the link and ticker on the top right of my page, leave comments of support, and help spread the word. Let’s blow this thing up and crush this family in a big bear hug. 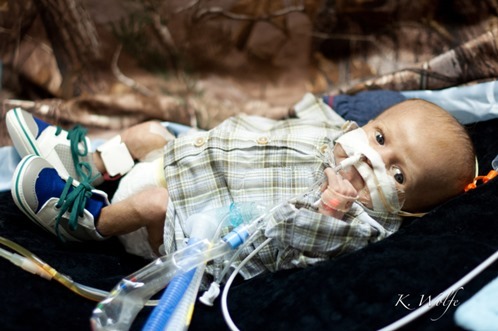 You can continue to hold Maverick, Rachel, Dave, Colten, and Brody in your prayers. You can pray for their extended family and friends, that they might say and do what is needed when it is needed. And you can stop and moment and be extra thankful.